Rick Deckard’s latest adventure is starting to take shape, at least in terms of casting. In an interview with Collider, to promote his upcoming movie The Big Short, Ryan Gosling (The Nice Guys) confirmed that he will star alongside Harrison Ford (Star Wars: The Force Awakens) in the upcoming sequel to Ridley Scott’s (The Martian) sci-fi classic, Blade Runner. Gosling was reported as being in talks to join the film back in April. The now confirmed rumor instills much more confidence in the project, especially when paired with Denis Villeneuve (Sicario) taking over directing duties after Scott announced he wouldn’t return to the franchise as a director almost a year ago. Add the fact that Roger Deakins (Sicario) will be the cinematographer on the project and the film is shaping up to be a very exciting. 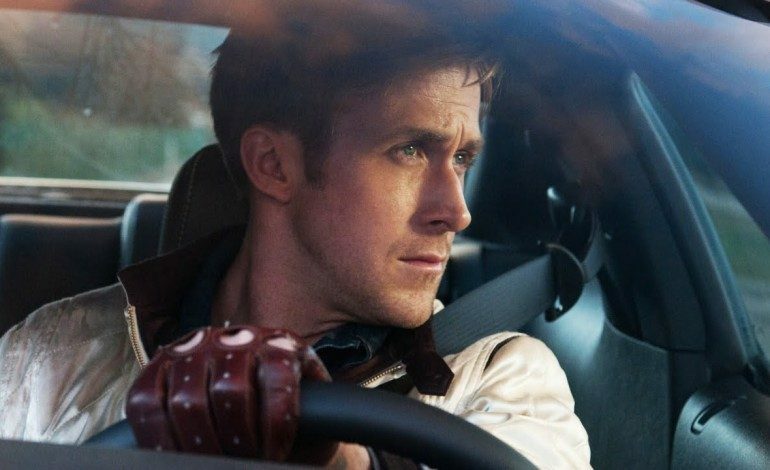 While Gosling confirmed the sequel is the next film he’s shooting, The Big Short star will also appear in the currently untitled film from Terrence Malick (Knight of Cups) as well as Shane Black’s (Iron Man 3) 1970s film noir The Nice Guys as well as the Damien Chazelle musical La La Land. There haven’t been any confirmations of Gosling’s character in the Blade Runner sequel, leaving it unclear if he will be set up to take over the franchise. We’ll be sure to have more details on the film as they develop.